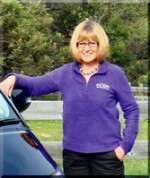 I offer premium, sustainable, tailor-made tours to Tasmania, catering to the most discerning of guests. My tours are individualised, top quality, friendly and professional, down to the smallest detail. 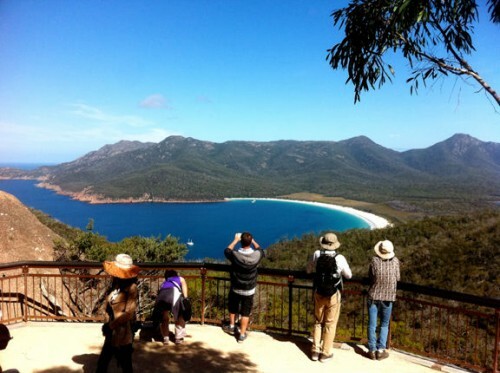 Unforgettable memories are created whilst experiencing the highlights, wonders and things to do in Tasmania. 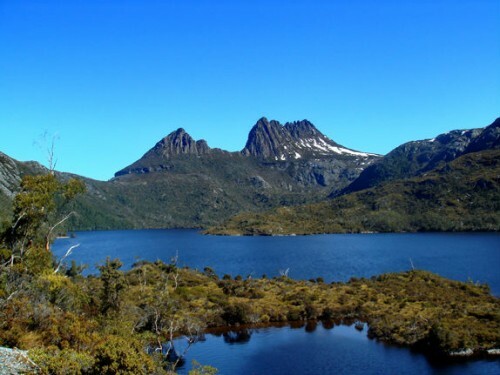 I will be the first to admit that I am not the cheapest way to experience Tasmania, but I am proud to invite you to click on my guests comments, on my website,to provide an insight into what they have experienced on their Tasmania visit whilst traveling with me. Others may offer a cheaper price but I offer above and beyond what I would love to receive myself. I take environmental tourism seriously and try to create a minimal carbon footprint on all my tours. Eye See Personalised Tours is continuing ongoing environmental accreditation and has been recognised as EarthCheck Assessed (EC3 Global). I have achieved benchmark and above recommended sustainability in the Green Tourism area. My goal is to become a totally green business. The homemade food provided on all tours, (where possible), is sustainably grown and locally produced to tease your tastebuds. Session 1- Daytime – Free entry and famil – Limited to 40 PTGAA Members to: The Moonlit Sanctuary, Jackalope Hotel/Winery/Spa, Arthur’s Seat Eagle(inc. free Cable car ride! ), The Enchanted Garden, St Andrew’s Beach Brewery Please find Details & go here to RSVP – PTGAA Mornington Peninsula PD – Daytime Session – Rediscover the Mornington Peninsula as a Tourist Destination Session 2 – Evening – Free Evening Bathing Session at The Peninsula Hot Springs- discover the newly revamped Hot Springs and enjoy an evening of bathing! Please find Details & go here to RSVP – PTGAA Mornington Peninsula PD- Evening Session- Peninsula Hot Springs NB. PTGAA Photo ID cards are required at each Host site! !